The lecture by Indian art conservator Priya Khanna intends to talk about art conservation which is a very delicate and salient part of the art ecosystem. It showcases the combination of theoretical knowledge with practical skills that suits the condition and environment. The talk is designed for artists, collectors, museum owners or practically anyone who has interest for art restoration. The lecture identifies the root causes of damage for paintings ranging from environmental issues to human negligence. 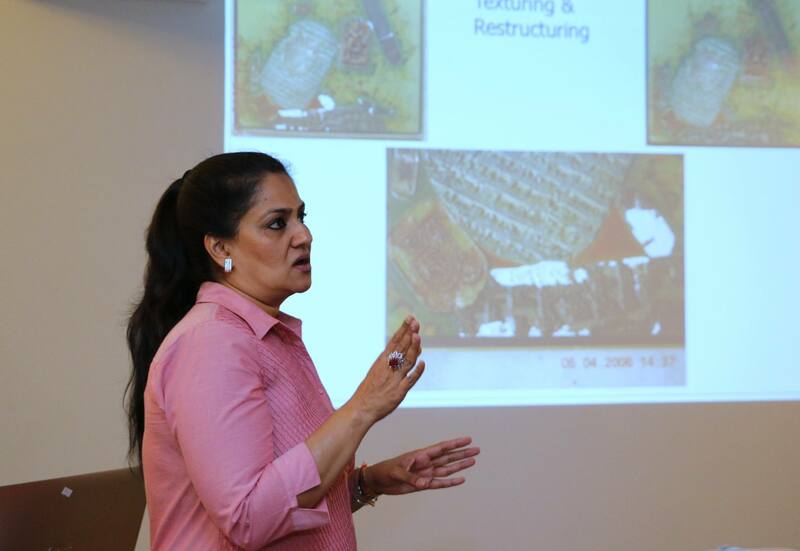 Priya Khanna made a name for herself especially after restoring over 400 artworks that got damaged in Mumbai attack in 2008, took an interactive session participated by local art conservators and curators. To learn the nuances of the art form, Khanna secured a master's degree in conservation of art from the National Museum Institute, Delhi, and specialised in oil painting restoration at the Courtauld Institute of Art, London. Later she worked with English Heritage and National Maritime Museum in England.